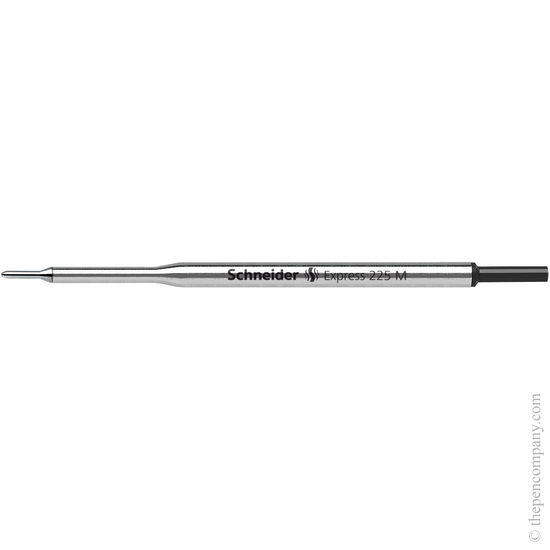 The Schneider Express 225 refill is made to the ISO G1 format. Available in 4 colours: black, blue, red and green in medium point. Inks are waterproof to ISO 12757-2.